Yep, that's right, after my Golden mini-kit (still available in the previous messages), I've designed another mini. 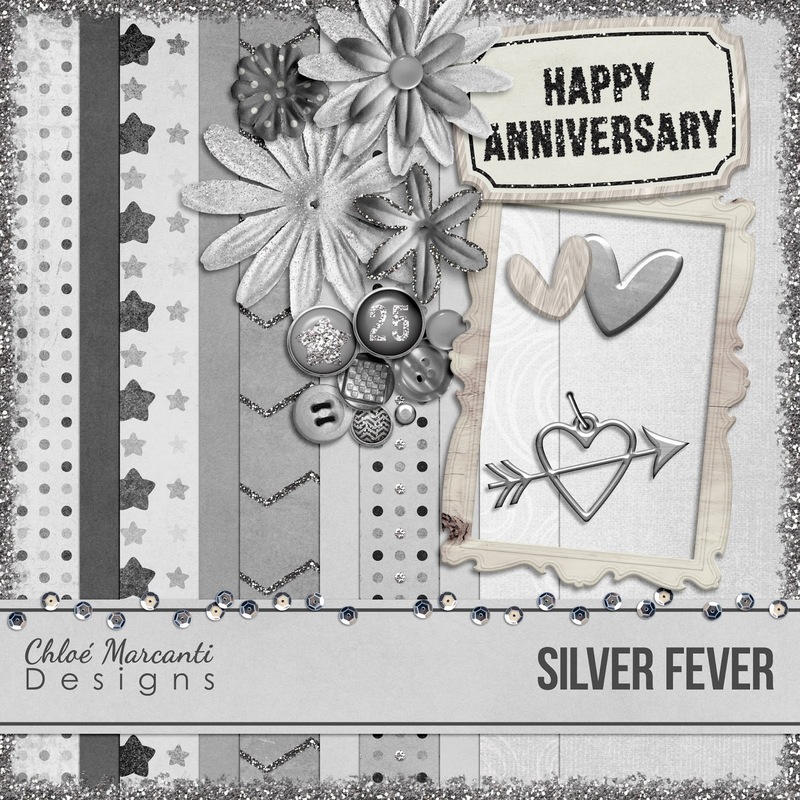 This one was inspired by "silver annivesaries", which are 25 years together. My man and I just celebrated our 12.5 years together, so as usual I'm really impressed by people who've been together twice as long as us!! 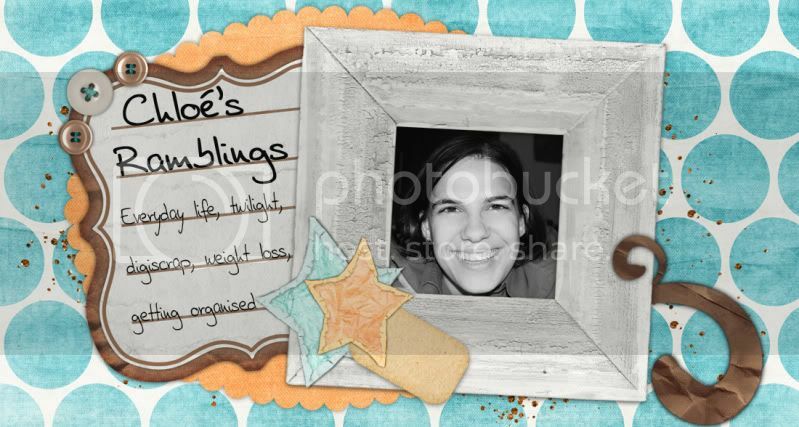 Download the first part of this kit (patterned papers) here. Subscribe or visit again soon for the last two links of this mini kit!! Beautiful kit!! As someone planning to renew their vows shortly for our 25 anniversary, and they said it would never last LOL, this is a great kit!!! Thank you so much for sharing!!! thanks so much for these lovely papers! Can't wait to see the elements! Another great kit - thank you so much for your generosity! Wow! Super job! It's so beautiful and elegant. Really appreciate your sharing your work with us. Thanks! Thank you! My hubby & I celebrated our silver anniversary a few years back, but I haven't scrapped the photos yet. Perfect kit to nudge me into getting them done! Look forward to seeing the rest - thanks for sharing! My silver anniversary is 5 years away - this is nice, tyvm!